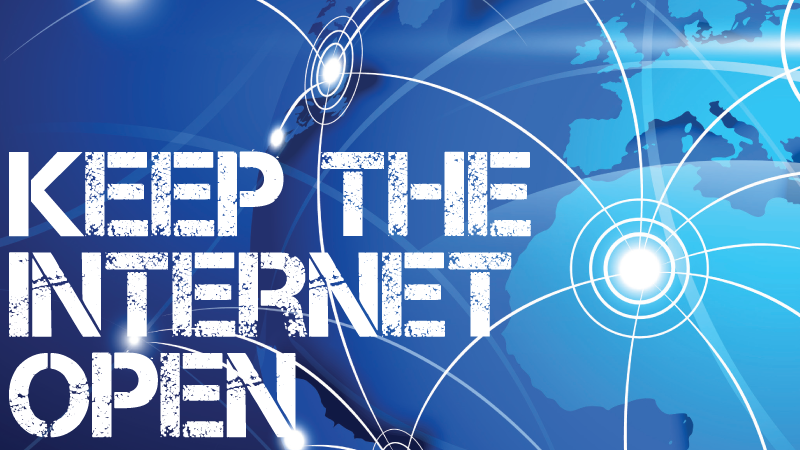 An open Internet is necessary for our ability to innovate, organize, and communicate. Despite this, Congress and the FCC are acting to limit the free flow of information by overturning Net Neutrality rules that prevent Internet Service Providers from limiting access to content or throttling speeds. The people also have an inherent right to privacy. This right is under attack, most recently when Congress and the Trump Administration approved legislation allowing Internet Service Providers to sell our browsing history without our consent. Tony T. Smith will be the strongest advocate for Information Freedom, the right to an open Internet and digital privacy, in any statehouse in the country if elected to the Nevada Assembly. Tony believes the public has a right to an open Internet, the greatest tool invented so far for innovating, organizing, and communicating. He also believes that our laws need to be updated for the Information Age in a comprehensive manner, including our right to privacy, both online and in general. It is an outrage that the the FCC, Republican Congress, and Trump Administration are implementing legislation that bit by bit erodes our right to Information Freedom by making it easier for your Internet Service Provider to charge you more to access certain websites or even block your access to some sites altogether. This means that giant corporations can pay Internet Service Providers to block competition from small start-ups. It also means that small nonprofits and political advocacy websites would never be able to reach an audience (including this campaign site you're reading - candidates relying on the grassroots and small donors like Tony's would never be able to get off the ground against well-funded incumbents). Tony will fight to pass legislation that prohibits any Internet Service Provider doing business in Nevada from charging you more to access certain websites over others, from banning access to any lawful website, and generally implementing State-level Net Neutrality rules. Making it illegal for any company doing business in Nevada to sell your personal information without your consent. Laws requiring consumers to "opt in" rather than being forced to "opt out" from having their personal information used for marketing or for compensation. Prohibiting any company from making the use of its services contingent on the sale of your personal information. Trump's chairman of the FCC has proposed rules that would prohibit States from creating laws to protect an open Internet and our digital privacy. If this happens, Tony T. Smith advocates passing an amendment updating our Constitution for the Information Age so that our right to an open Internet is removed from the whims of each passing Congress or Administration.